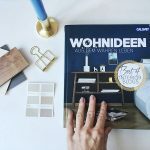 A few weeks ago you might have seen on my stories feed on Instagram that I shared a few images from my last trend lecture given at the Best of Interior 2018 awards hosted by the German editorial Callwey. 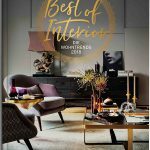 Apart from sharing a few trend insights, I was invited as a jury member (see the work here) of the Best of Interior 2018 book which we had been putting together last Spring. The book written by Tina Schneider-Rading was finally launched at that same event, and I am happy to offer you today a giveaway of four copies. 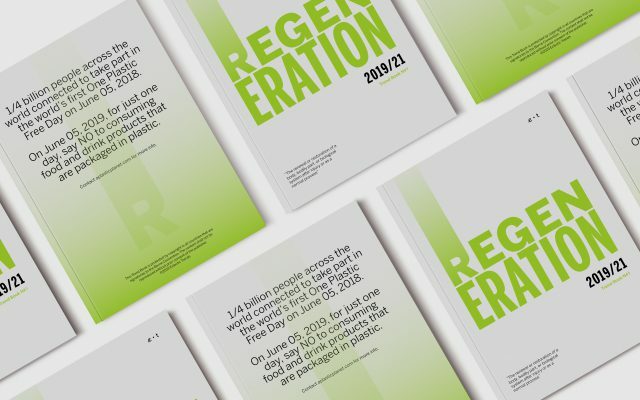 I still remember when we started this project four years ago with my fellow blogging friends Igor and Ricarda focussing on blogger projects only. 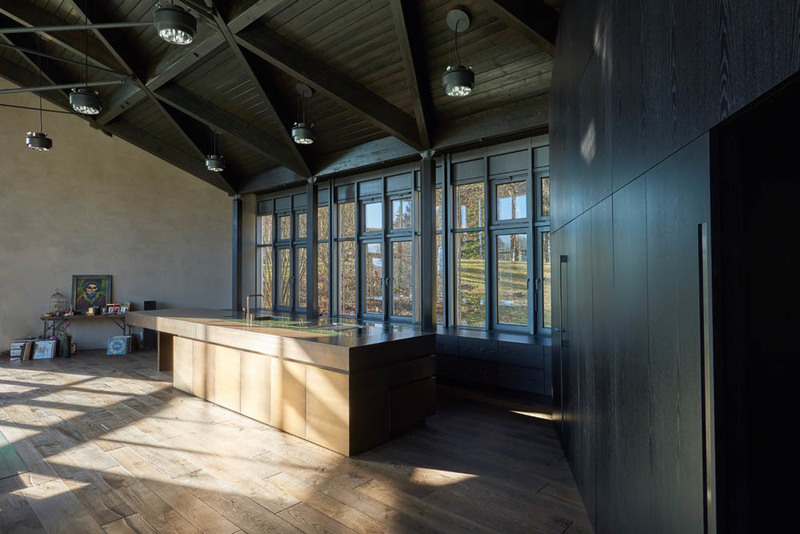 It slowly has been moving after a while into a book of interior design projects and features today an interesting mix of private homes based on German-speaking markets. Having taking part for the past four years in the making of the annual book has been a very interesting journey. 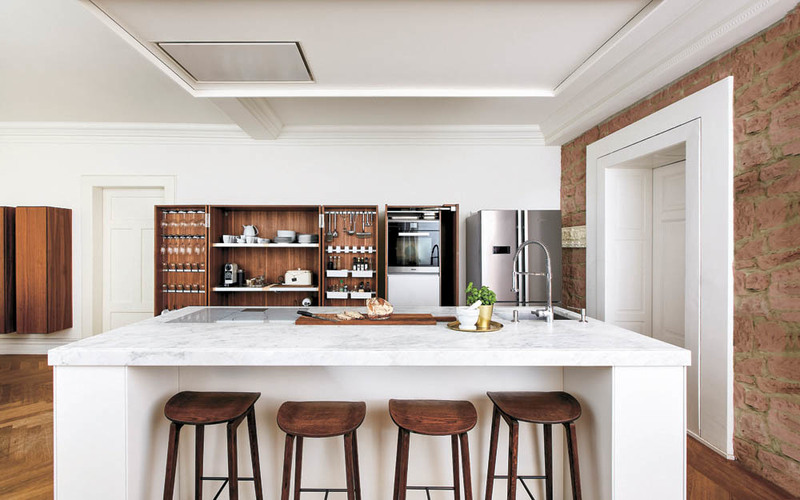 You can expect 30 interior projects covering urban and country home styles, classic references, eclectic tastes, a few daring color palettes and wallpapers, cozy corners, large kitchen proposals, and much more. 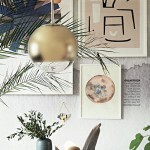 Our new Interior Design Blogger Book is launched! 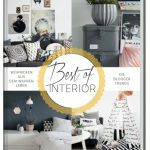 As an interior designer and passionate blogger, this book would be a perfect autumn gift, full of inspiration. This would be a perfect moment to learn more about this book as I never had any Callway books. It’s been a while I follow Eclectic Trends profile both on FB and IG, very informative and inspiring. Thank you for everything and waiting for more content! A Iot of inspiration is to be taken! Hello! I am currently studying for a master in Interior Design. I would like very much to win the book and develop my knowledge and style further. I would love to have this beautiful and inspiring book! I’ve been following you on Instagram for some time now and am always thrilled to see new posts! Thank you! Hi! I really would like to get the book! :) thanks! Hi, I would like to win the book. I follow already on Instagram. Thanks for all the inspirations. It looks great and so inspiring! 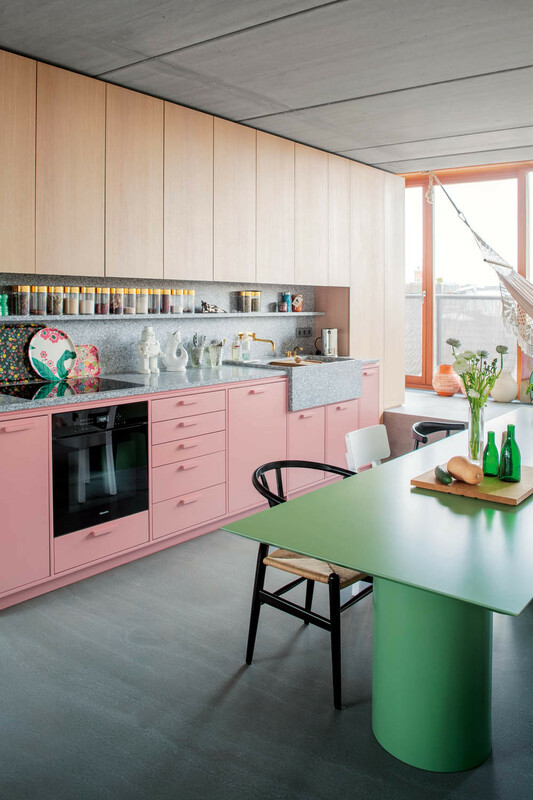 This would be a perfect combination to keep up with the German language I have read in School for 6 years during my young years and now with my adult years studying to a Interior stylist. The best way to learn. Hi, I would very much like to receive the beautiful interior book of 2018. This will definitely will be appreciated addition go my art and interior books. As for Instagram i am already a fan an d have been following you. I’d love to win this book!! As an architect and interior design lover it would be wonderfull to have this book and get more inspiration. I would love to win one of the four copies of this book. Thank you for your hard work and researches. This would become a great source of inspiration for me. Would love to see more of the fringed furniture and pink kitchen in this book. Dear Gudy, I´m working on Color & Material and Productdesign and just started my own business in cologne, germany. I wolud love to win this book to get connected to your ideas and inspirations and to create beautiful new products with that. All the best! I will love to ein this book for the studio! Interior design is one of top inspiraton for my work. Danke für die schöne Verlosung, Gudy! Ich würde mich freuen mehr über die Gewinner und die dazugehörigen Interieurs zu erfahren. Ganz dicke Umarmng zurück!!! G.
I would like to win a book! Congratulations for your work! I would love love love love love love love love love love love love REALLY love to be picked for a copy of this book. I already was following on insta! Hope so that luck is on my side :) Kind regards and have a beautiful evening. I design for a small family company that supplies boutique styled linen and home accessories to interior designers. 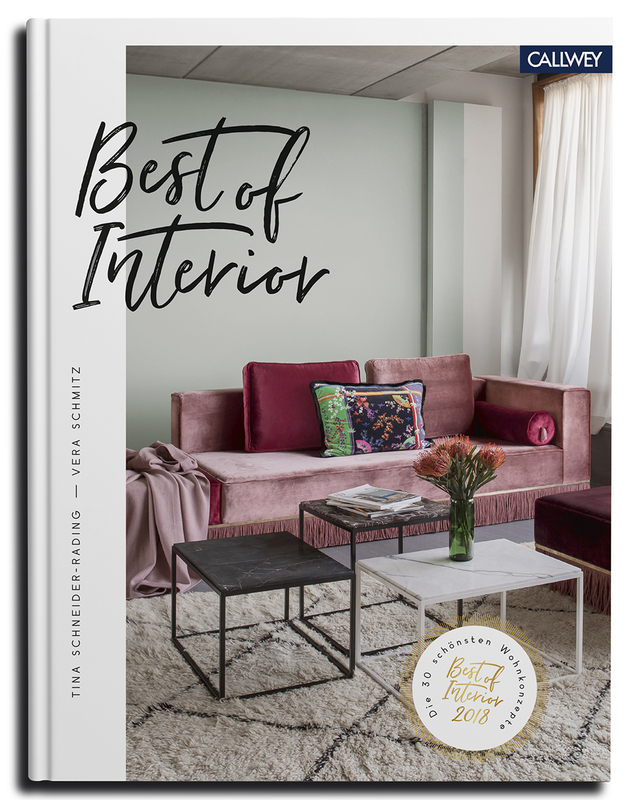 so always interested in keeping up with the latest colour and interior trends, a book like this would certainly be inspiring. This year i missed the award- i‘d loved to join, but….Time Time Time… so, at least i‘m trying to Win the book cause i love the work of Tina and Gudy and all the others!! I’m in love with the book. I will love to have it as a home stager I’m sure it will be so inspiring. Oh goodness, those pictures are making me drool. So cute! I hope I win it! I would love a book, it looks great! OMG I’d love to win this book! I would definately love to received a copy of this book. It would be a massive asset to my small design business. Having completed your on-line Mood Board course, your style, thinking and inspiration have become an essential work tool in my work. The mood boards I now create for both clients and displays have made putting together design projects easier for clients to see all the elements together so a great asset to have invested in. I’m participating in my first Women’s Expo on 16th & 17th November and will be displaying the 4 Dulux Colour Trends for 2019 as mood boards a part of my stand. I can confidently put these together having completed your course so thank you so much for putting this out and available to us. I come from a small town in New Zealand so not a lot of access to design training. Again, thank you Gudy, for everything you make available through your website. Very happy to hear you work with your clients with moodboards. It’s such an efficient tool! Sending warm regards to New Zealand! I’d love einning this book! You and your work are so inspiring!!! I will love to win this contest!! Hi Gudy! As always, a beautiful work! Wow! Me encantaría ganar! Gran trabajo! Wow, this looks amazing and just what I need! It looks so inspiring and beautifully brought together! Thank you for this opportunity:) There is always something behind the new ideas, I hope this book will help me, kick me to bring my own authentic ideas. Gudy, it was energising to meet you yesterday in a spiring, challenging and overwhelmingly creative workshop. 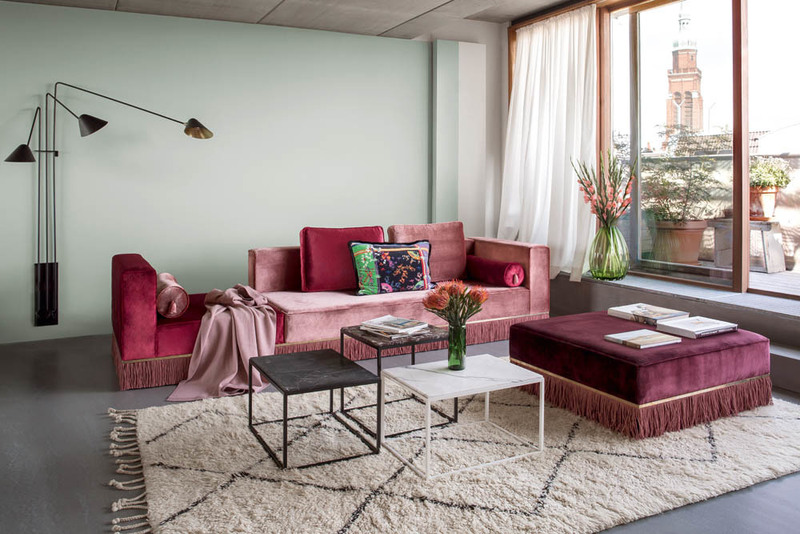 As we talked, I am a brand stylist always interested in colour, design and interior trends. It would be great to touch and feel this book pages. Thank you for this great opportunity! Saw the awesome pictures on your Instagram account. It would be a wonderful Christmas present. Oh wow, I’d love to take a look through this beautiful book! Already following on Instagram, I’m @iz_zim! Me encantaría tener una copia de este libro Gudy, es magnífico! I would love to recieve a copy of any of theses books in any language. I look forward to the news letters for inspiration and knowledge. Always informative, cutting edge and awesome to look at. I think this book would be a great help to be inspired to create amazing interiors. I wreally would love to win this book. I work i at IKEA and it’s always a pleasure to work with inspiration and to share this kind of tools to inspire my creative team. i would love to win this book to share inspiration with my creative team and to inspire yself on the last trends. I take inspiration from every post. I’d love a copy of the book. I would really love to win a copy of this book. 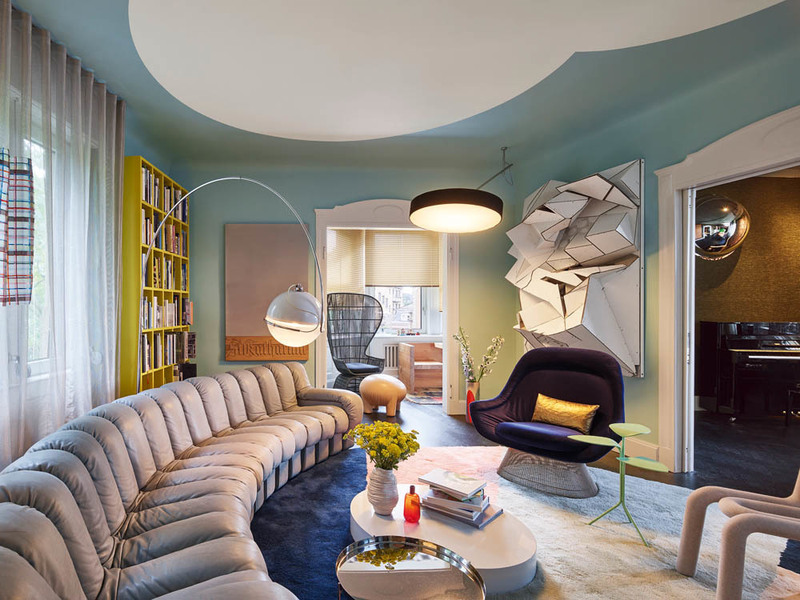 Inspiration + Design! Would love to get it! What a nice picture to put in on the coffeetable and then have a look when it‘s cold and ugly outside. Just like somebody collected the colors over summer and stored it in the book.